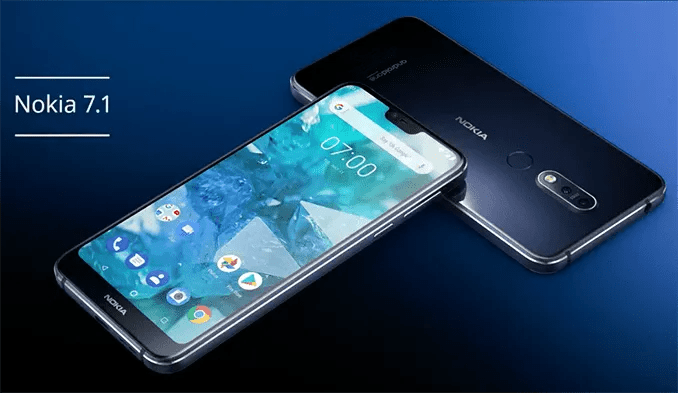 HMD Global has unveiled their brand smartphone, the Nokia 7.1, at an official launch event in London yesterday evening. 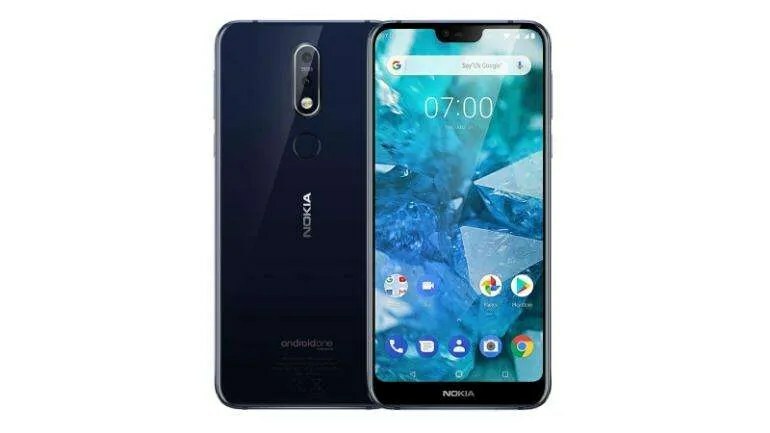 The new Nokia 7.1 has a 5.8-inch FullHD+ display and comes with HMD’s ‘PureDisplay’ technology as well as HDR support which is great to see in a mid range handset. They also put a lot of emphasis on the phone’s new Zeiss imaging solution with its two Zeiss tuned cameras on the rear of the device. One is a 12MP shooter and the other is a 5-megapixel depth-sensing camera. There’s also a fingerprint sensor on the back. On the front side, you’ll find a 8-megapixel selfie camera. HMD also said, as part of the new ‘PureDisplay’ technology, the new handset will come with an SDR to HDR converter, so SDR content will be converted into HDR in real time which is also pretty. So what this will do is boost the colour, brightness, and the dynamic range of the video on screen to make it look as if it’s HDR content. 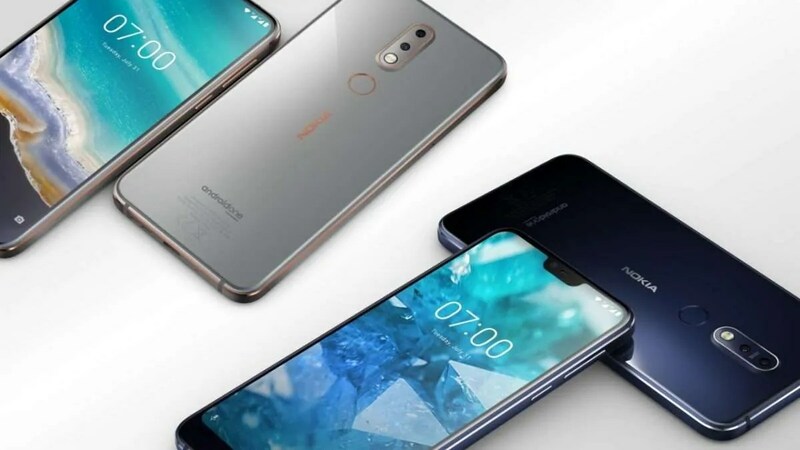 For the internals of the phone, HMD packed a Snapdragon 636 chipset and 3GB or 4GB RAM with 32GB or 64GB of storage (expandable up to 400 GB via MicroSD card). When you first boot up the device, it will be running Android 8.1 Oreo but HMD did say it will be updated to Android 9 Pie later this month. And, because it is part of the Android One program, it will get two years of Android updates and three years of security updates. Other nice additions include a headphone jack, USB-C, and NFC. For those of you who are interested in picking the new handset up, pre-orders start today in Europe, followed by the US and the rest of the world a week later. Irish availability is still TBC but we expect the new handset to retail for €299 approx. We’ll be sure to update this article once we know more. 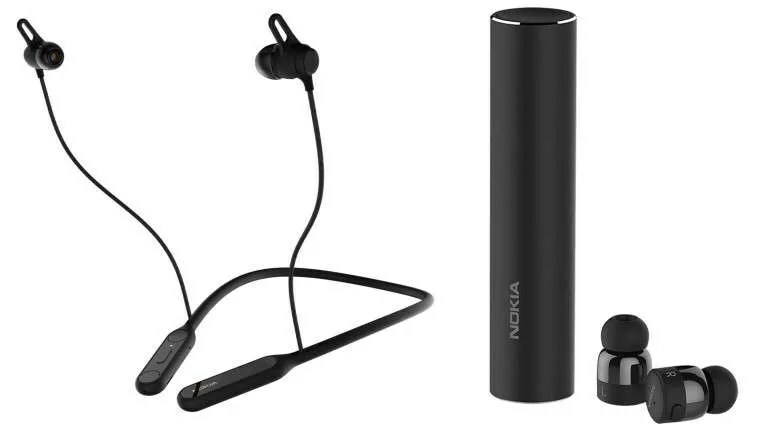 At the end of the event, HMD also announced two new pairs of earphones, the Nokia True Wireless Earbuds, which boast 16 hours of battery life (when topping up the buds with their charging case) and the Nokia Pro Wireless Earphones. The Nokia True Wireless Earbuds are two tiny earbuds weighing just five grams each. As the name suggests, they’re not connected by a wire, working similarly to Apple’s AirPods, and come in a case which is also capable of charging the earbuds. On a single charge, the True Wireless Earbuds offer up to 3.5 hours of audio playback or 4 hours of talk time, but the charging case can give them another 3 full charges, essentially bringing it up to 14 hours of music or 16 hours of talk time. They’ll have and expected RRP of €129. 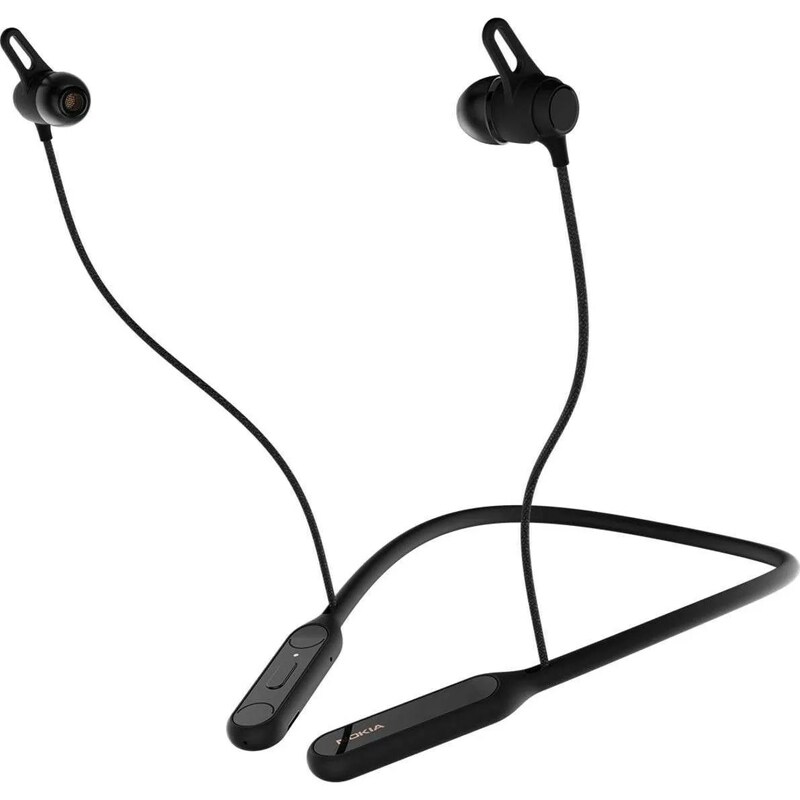 The new Pro Wireless Earphones are different in design and unlike the pair mentioned above, these earphones are connected to each other by a wire, in a similar fashion to the OnePlus Bullets Wireless. Much like that headset, they offer a magnetic lock for keeping the earphones wrapped around your neck when you’re not using them, and this mechanism can be used to end a call or pause music playback. The Pro Wireless Earphones also offer vibrating notifications and they last up to 10 hours on a single charge. These will cost quite a bit less and will have and RRP of €69.